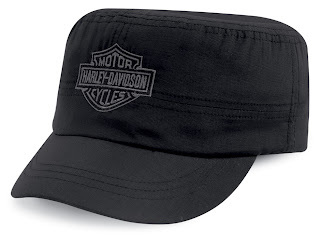 MILWAUKEE (July, 2012) – The new line of men’s Hydration Headwear from the Harley-Davidson® MotorClothes® line delivers air-conditioned cooling in higher temperatures. Each item is lined with polyacrylite crystals that, when soaked in water for five minutes, slowly evaporate the water to create a cooling effect against the skin. The result is the comfortable cooling of your head during hot weather. 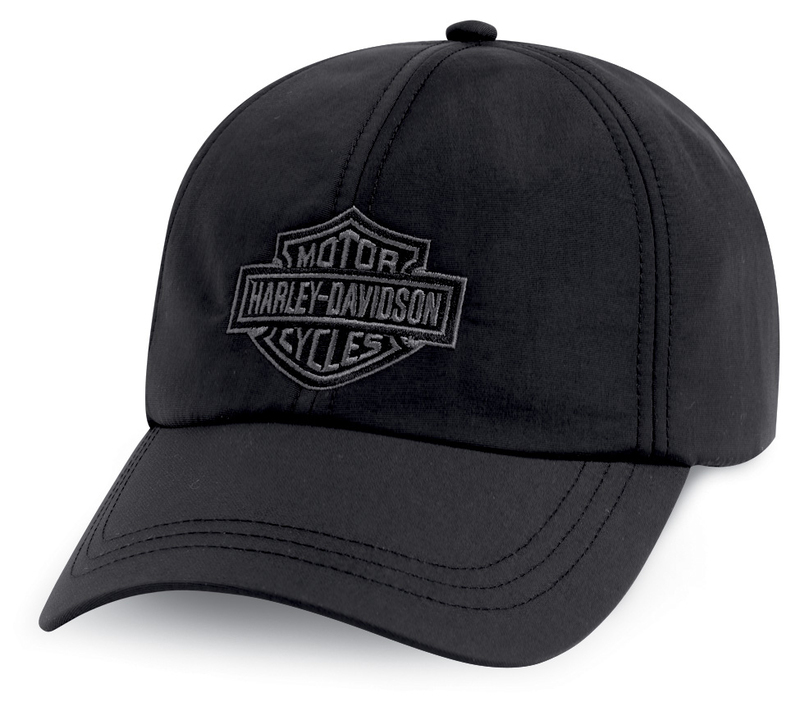 Each Hydration Headwear item is cotton lined and features printed graphics. 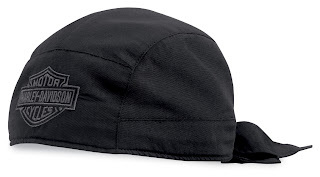 The Hydration Headwrap (P/N 97875-12VM, $30) offers fitted styling while the Hydration Baseball Cap (P/N 97874-12VM, $30) and Hydration Flat Top Cap (P/N 97876-12VM, $30) feature adjustable back closures. Hydration Headwear items are available now at most Harley-Davidson dealerships. 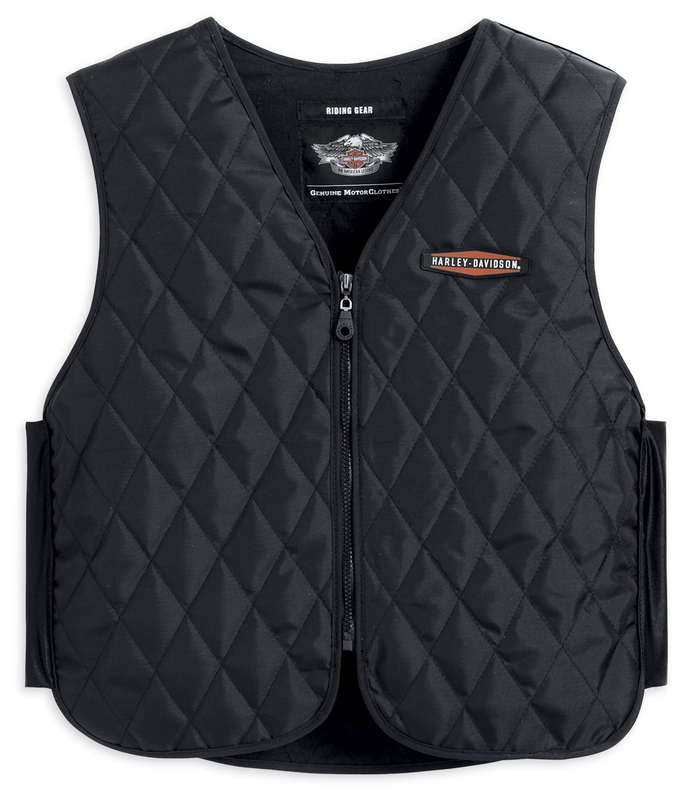 MILWAUKEE (July, 2012) – Keep your core extra-cool on warm days with the new men’s Hydration Vest (P/N 98201-13VM, starting at $55) from the Harley-Davidson® MotorClothes® line. It’s lined with polyacrylite crystals that absorb and hold water, allowing a slow evaporation that cools your core. 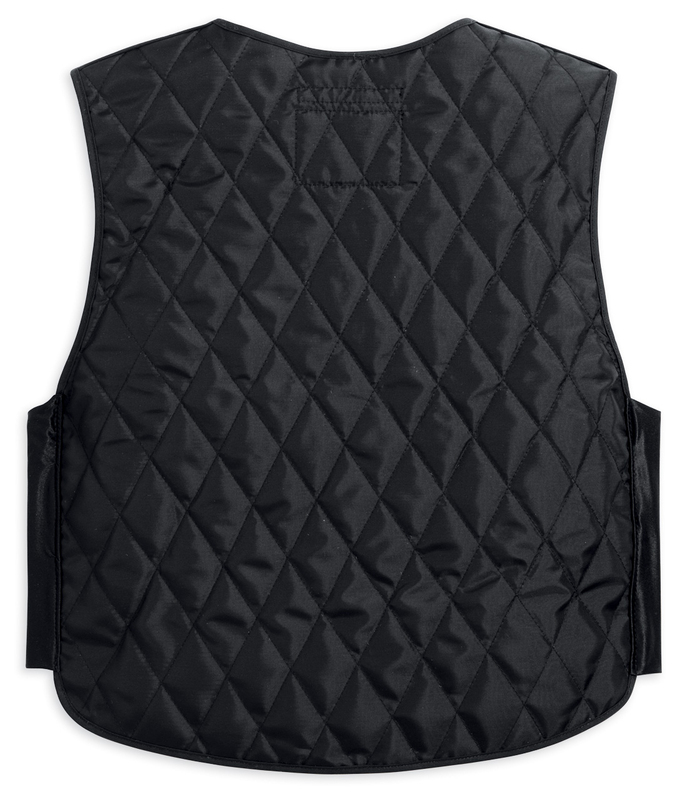 The vest is fully hydrated when soaked for 10 minutes, and the polyacrylite crystals last up to one year or 50 uses. Stretch side panels and a zippered front offer a custom fit, while mesh panels on the shoulders and chest aid cooling. Available in S to 5XL sizes. 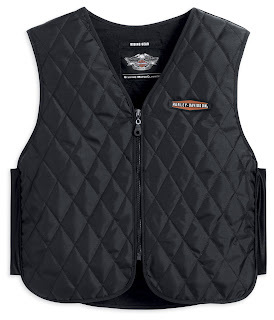 The Hydration Vest is available now at most Harley-Davidson dealerships.